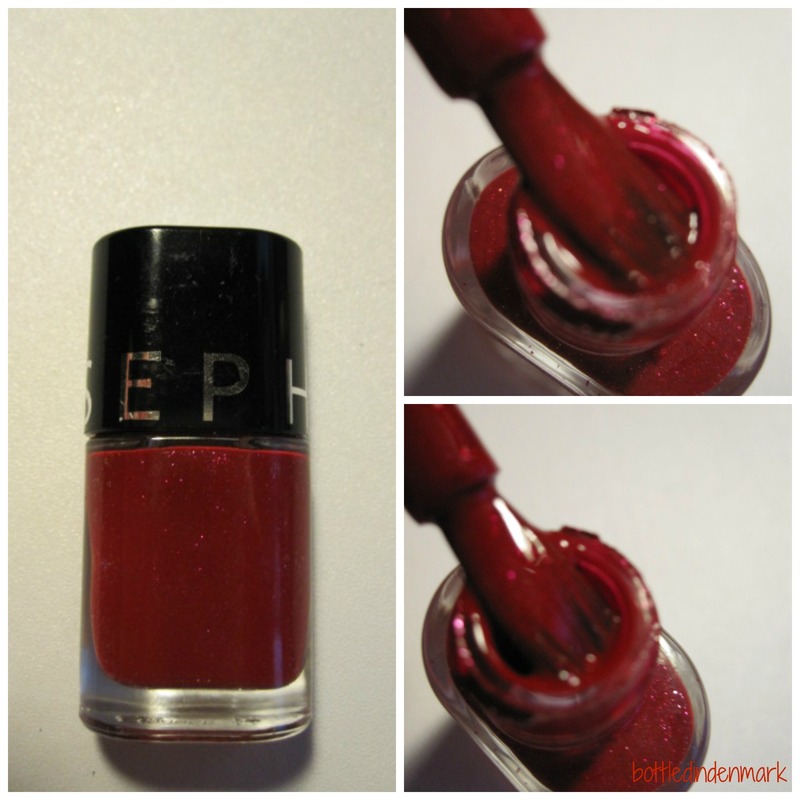 Some nail polishes are very pretty, and some are very pretty AND opaque in one coat. I love when you stumble upon one of these polishes, because it makes it much easier to apply and dries much faster. I want to show you a part of my collection and I’ve chosen 6 polishes in my collection that I would call One Coat Wonders. 1. Essie – Mezmerised. This is completely opaque in one coat and the formula is great. 2. Sephora – No. 46 Dangerous. This is actually something in between a one and a two coater. If you put on two coats it does become more opaque, but that covers up some of the beautiful shimmer, so I usually only apply a (very neat) single coat. 3. 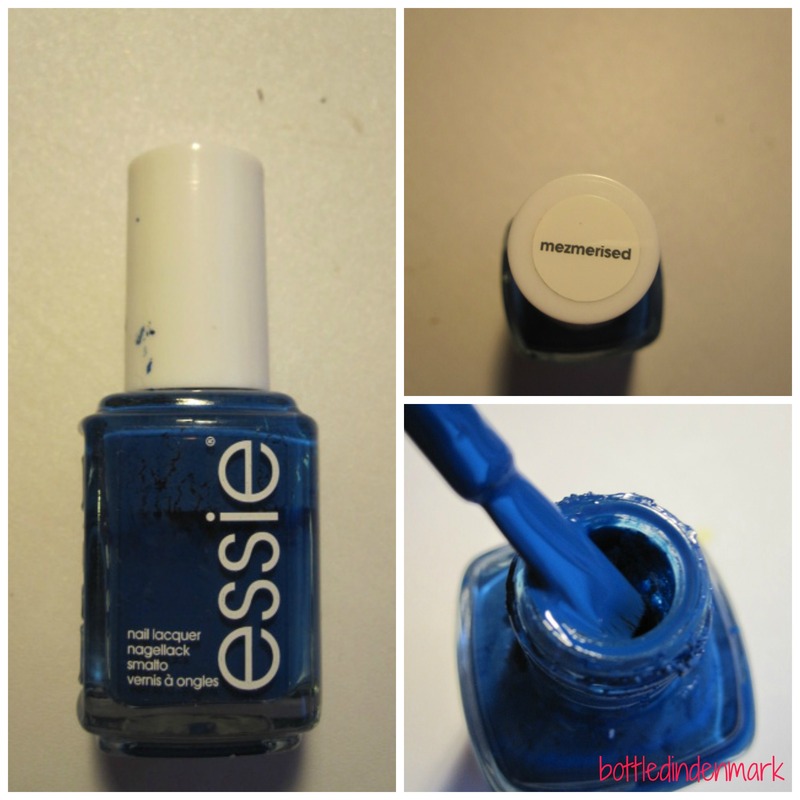 Essie – The Perfect Cover Up. 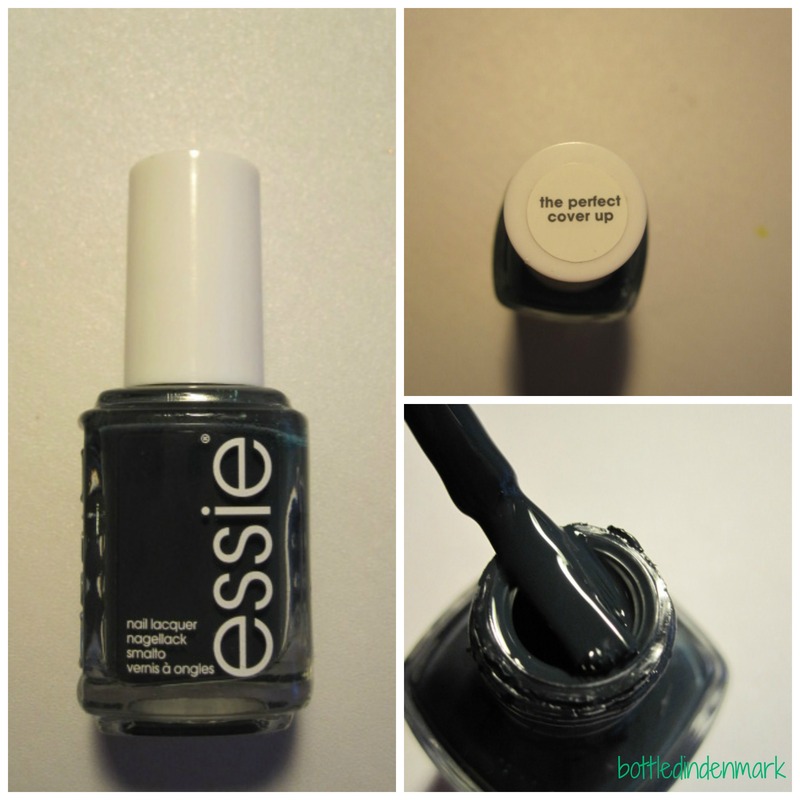 This is totally opaque in one coat and like the other Essie colour, it has a great formula that makes applying easy. 4. 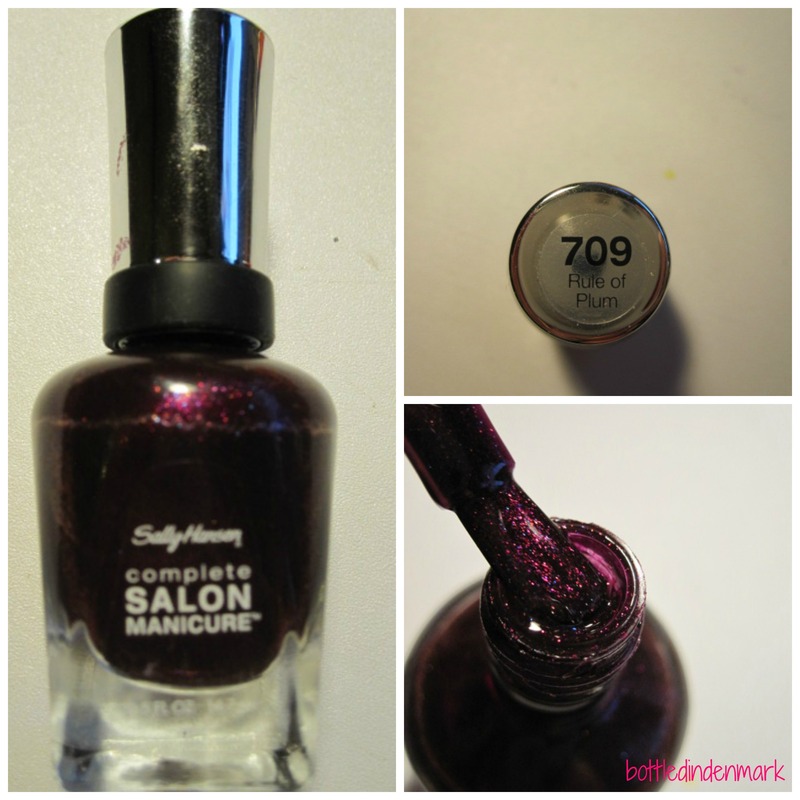 Sally Hansen – Rule of Plum. This is similar to the Sephora polish as one coat shows the most beautiful shine whereas two coats covers it unless in direct sunlight. So for me it is a one coater, but you have to be careful when applying, which might mean that other people would want another coat. 5. 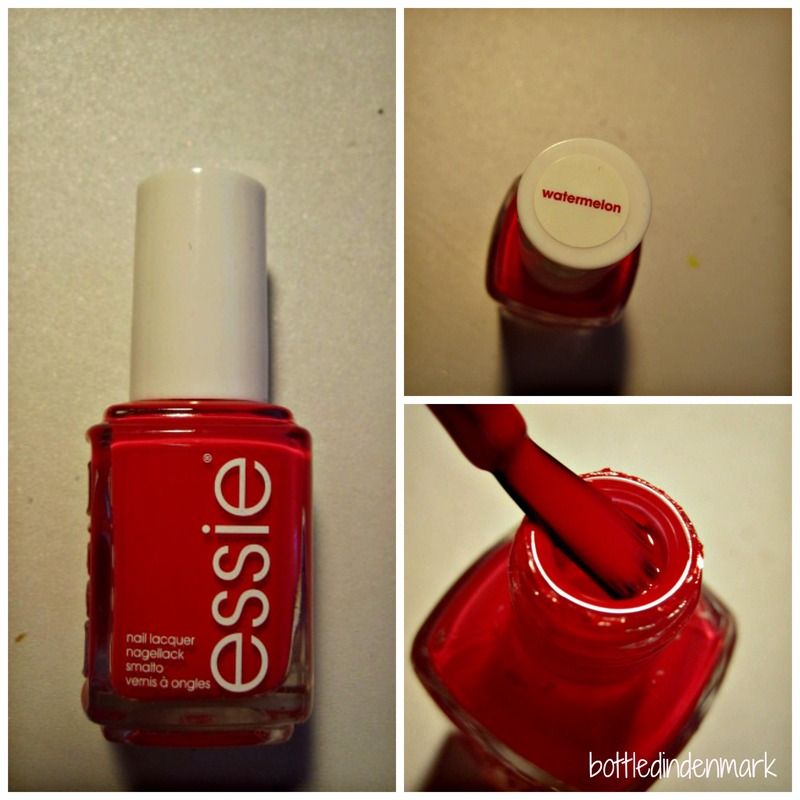 Essie – Watermelon. It looks a little more red in these pictures, but as you can see here and here, it is much more pink in real life. 6. 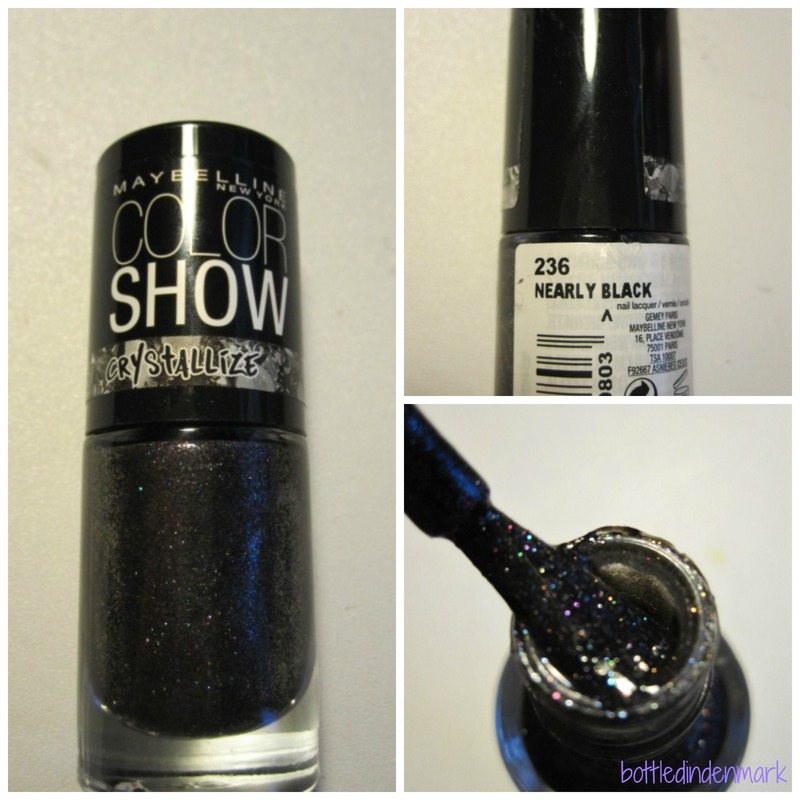 Maybelline Color Show – Nearly Black. Because this is a textured polish it covers up the imperfections it might have on the first coat and therefore it is only necessary with one. I know, don’t you just hate it when you have to wave your hands around or be careful not to ruin them after painting? That’s when these are so great, because the take less time to dry! Great post! ❤ Thanks for the recommendations! Nearly Black looks sooo beautiful! Thank you! I really like the crystallize line from Maybelline (which nearly black is a part of). They are all so pretty! – min pink fra Essie som vi købte sammen (kan sgu ikke lige huske navnet), er virkelig også pænest i ét lag!